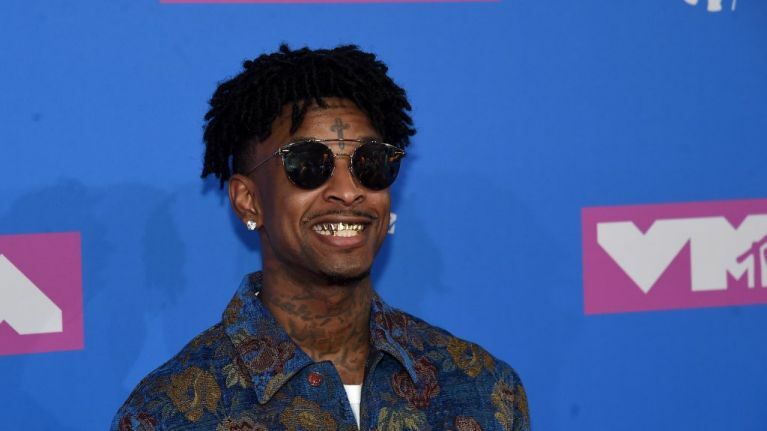 21 Savage has been arrested by US immigration officers, who say he is actually from the UK. The rapper, real name Shayaa Bin Abraham-Joseph, was previously believed to have been born in Atlanta, Georgia, as he has said himself during many interviews. But it is now being reported that he is in fact from Brixton, London. Officials say he arrived in America in July 2005 aged 12 stayed in the United States beyond the permitted period of time on his visa. 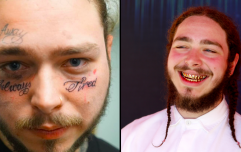 DJ Akademiks, presenter of Complex's Everyday Struggle, has claimed on Twitter that 21 Savage is an innocent man. 21 Savage is a innocent man. Akademiks said: "Spoke to 21 savage team... this whole situation a big misunderstanding ... hope it gets cleared up quickly. There’s a logical explanation behind everything as well... but until then them U.K. jokes gonna fly. When the real story comes out a lot will identify with it." Spoke to 21 savage team... this whole situation a big misunderstanding ... hope it gets cleared up quickly. There’s a logical explanation behind everything as well... but until then them U.K. jokes gonna fly. When the real story comes out a lot will identify with it . Cardi B's new record is finally here. Hot or nah?